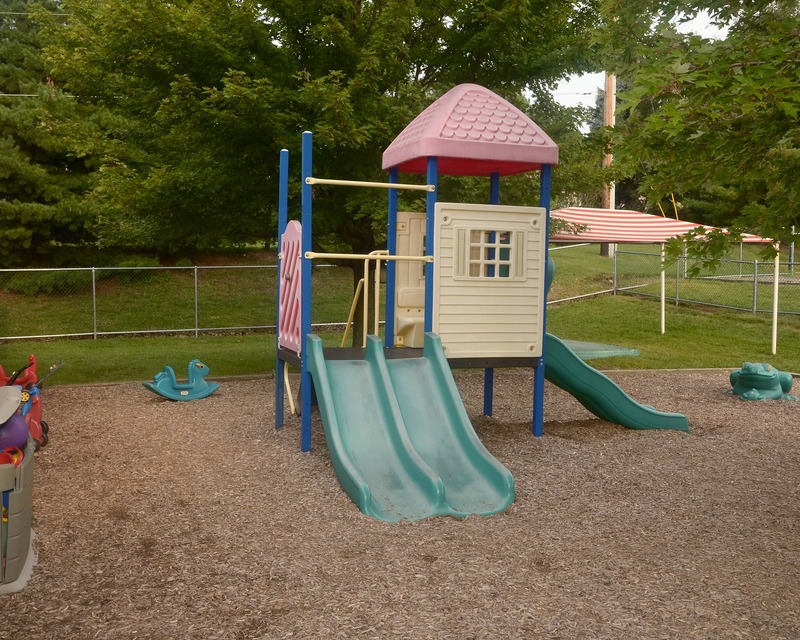 Childtime of Liberty Township Campus Building. 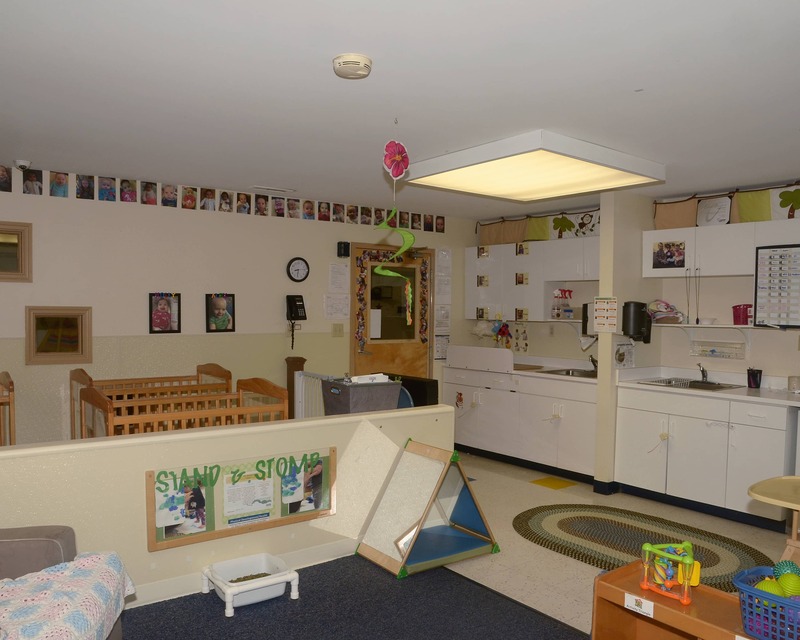 This is the front building on our Childtime campus holding the Infant, Toddlers, and Twos programs for children ages 6 weeks – 2 years of age. Welcome to Childtime in Liberty Township, OH. We are located off of Ohio State Route 129 at the corner of Princeton-Glendale Road (747) and Hamilton Mason Road. 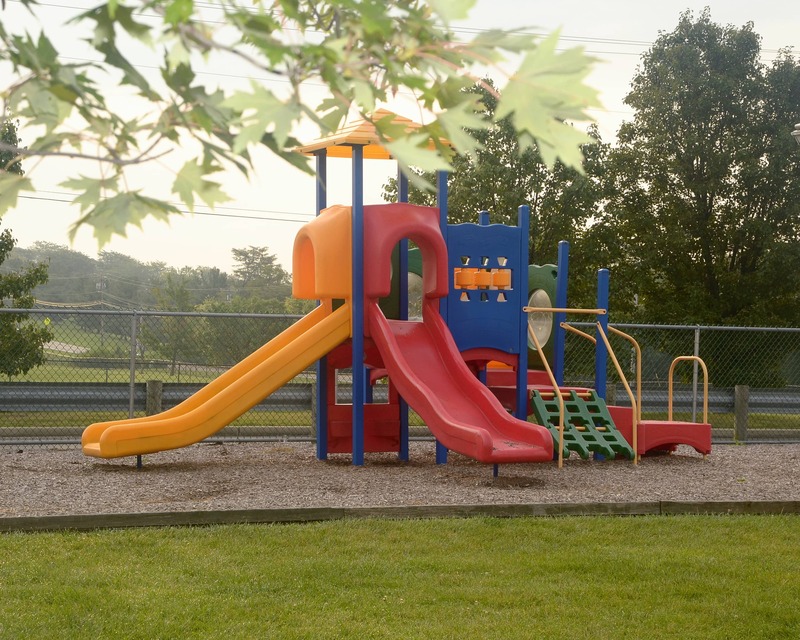 This makes us convenient for our Liberty Twp., West Chester, and Hamilton families. 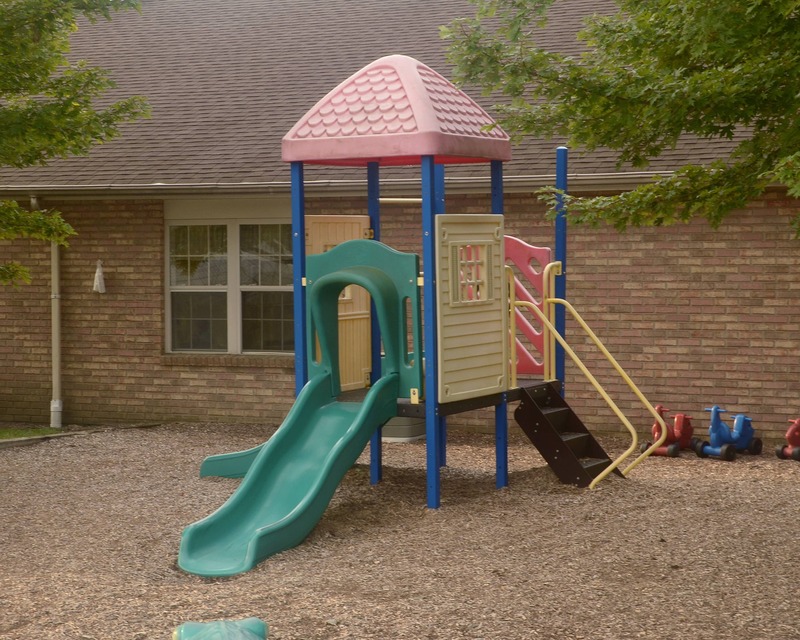 Our campus has two separate buildings - the front building holds our Infant and Toddler programs and our back building houses our Preschool, Pre-Kindergarten and School-Age programs where we focus on Ohio's Learning and Developmental Standards. The campus has two directors. Jennifer is the director in the front building. Along with her 11 years of experience, she also has her degree in early childhood care and education. Christina is the director in the back building. She has been working with children and their families for more than 18 years. She has a master's degree in therapy and counseling with a focus on young children. We have a fabulous team of teachers - some have decades of experience and others are currently pursuing their early childhood degrees. This diverse spectrum of education and experience provides the teaching staff with a vast amount of knowledge to pull from. 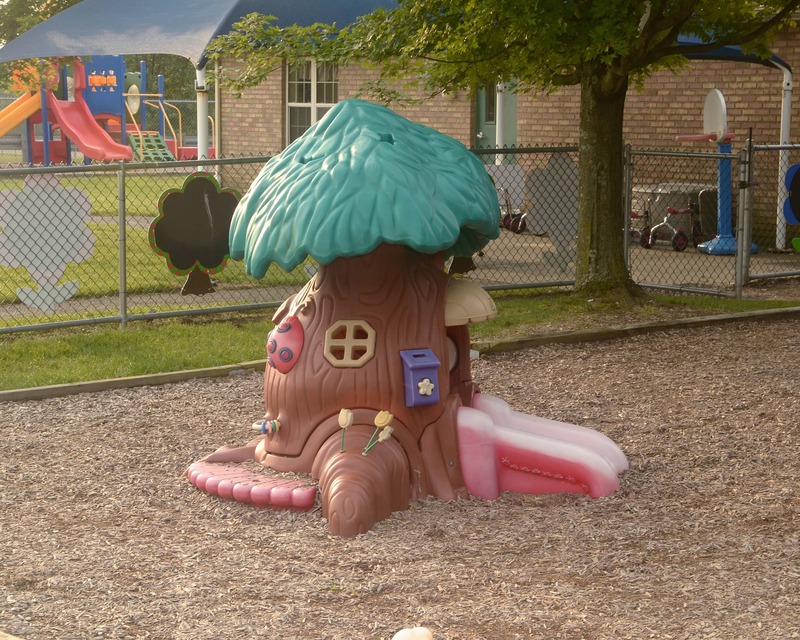 Call us today to schedule a tour of our amazing Childtime educational daycare in Liberty Twp., OH and see firsthand why our school is the perfect fit for your family. From the time I enter the building until the time I leave this place is amazing! The staff/teachers are wonderful and provide the best experience for my child! Recommend this place to anyone! in daycare having updates on how he is doing and what he was doing was great.Also the many pictyres of him having fun was helpful too. I also have great experiences with all his teachers and always find them inviting and so nice. 10 out 10 I would always recommend Childtime. I love the school. My child has fun and is learning so much. The teachers I have met do a great job with my child. I have been the Center Director for Childtime since 2014. My favorite part of coming to work everyday is walking around to each classroom and interacting and listening to the children tell me what they are learning about each day! In my spare time I enjoys watching my son play soccer. I have worked for Childtime since 2005 as a teacher and then I moved into management. My favorite part about coming to work everyday is spending time with the children and really getting to know them and their families. In my spare time I love to read and spend time with my daughter.